Coach Hal Wissel came on the podcast to talk about a wide array of topics. From his humble beginnings as the head coach of Trenton State to working out Kobe Bryant as the Director of Player Personnel of the New Jersey Nets, there was a whole lot for me to ask as the host and so much was still left on the table (possible part two some time down the line). We chatted about him being a part of the first three-coach staff with the Atlanta Hawks, a whole lot of Hubie Brown, the numerous successes and victories of his career, and more. 1:10:10 – How the Atlanta Hawks gig came to an end, winning the NCAA Division II National Championship with Florida Southern, being named Division II National Coach of the Year [Keith Valentine is the Virginia Union guard that we couldn’t name]. Subscribe on iTunes, on Stitcher, on the podcast’s RSS feed, on YouTube or follow me on Twitter to keep up with the podcast. Thanks to Hal for coming on the show and dedicating so much of his time to the show! 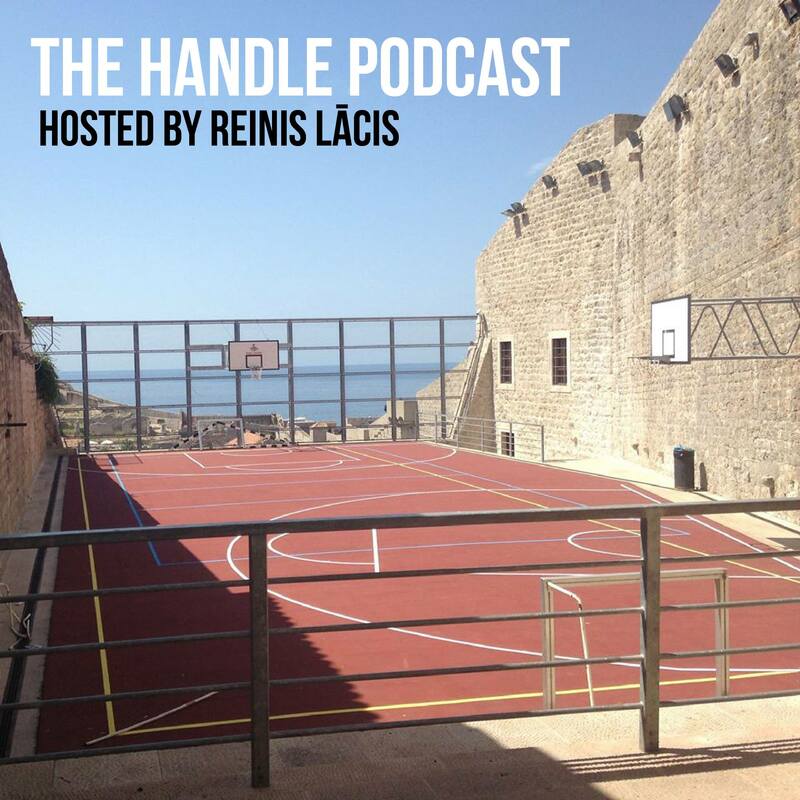 This entry was posted on September 5, 2018 by ReinisLacis in The Handle Podcast, Vintage NBA and tagged Hal Wissel.